RingTheWingers Welcomes a New Team Member for the first time in twelve years – Adam Kwiat! | Ring The Wingers! RingTheWingers Welcomes a New Team Member for the first time in twelve years – Adam Kwiat! With the market as strong as it is and the number of transaction sides our team generates continuing to increase we have decided it’s time to add a member to our team. And it’s just our luck that when we were ready to expand someone as talented as Adam Kwiat has come along! We have sold Adam and his sister Hayley five rental properties since 2014 and so we have had plenty of opportunity to work closely with him. We feel Adam brings the type of enthusiasm, knowledge and dedication to hard work that has defined our growth for the past 12 years and we look forward to Adam’s participation to drive us to the next level. His presence will allow us to expand further in investment properties, second homes and by freeing up some capacity allow us to further penetrate the luxury home sector and with Adam’s considerable foreign experience and language skills, the international markets as well. Welcome Aboard Adam! Below is a brief bio so you can get to know this great addition to our team! 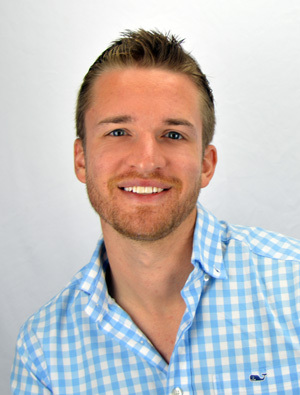 Adam is originally from Upstate New York, having moved to the Sarasota area in mid 2014 to start a rental property business with his sister. Through this his interest in the real estate industry grew, and led him to pursue licensure and become an agent. Owning a number of properties in Sarasota has afforded Adam intimate knowledge of the market in Sarasota, particularly the dynamics and nuances of investment properties and property management. 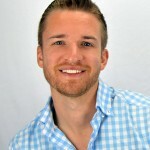 Adam has made it a point during his time in Sarasota to become familiar with the area, including its various sub-divisions, key streets, popular venues, as well as the local school system (including school ratings/desirability), so as to better assist clients in making decisions regarding sales and purchases. He is conversational in Spanish and Mandarin.